Need Fathers Day Gift Ideas? Most people right now are looking for Fathers Day gift ideas. 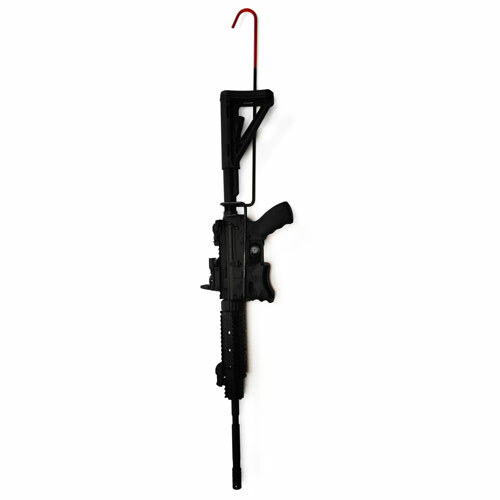 If your dad or husband has an AR-15 rifle, we have an easy solution if you’re looking for Father’s Day gift ideas: A Redneck Rifle Hanger Mobile Rifle Rack. 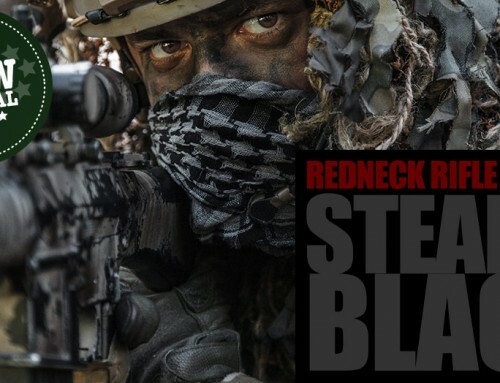 So what exactly is a mobile rifle rack? If your dad or husband has an AR-15, a mobile rifle rack allows him to hang his rifle anywhere you can hang a coat hanger and that can support the weight of the rifle. This includes closets, inside gun safes, horizontal poles, tree branches, heavy nails, hooks, and anything else your father may want to temporarily hang his AR platform rifle safely from. If you’re wondering why a mobile rifle rack is one of many great Fathers Day gift ideas, just keep on reading. 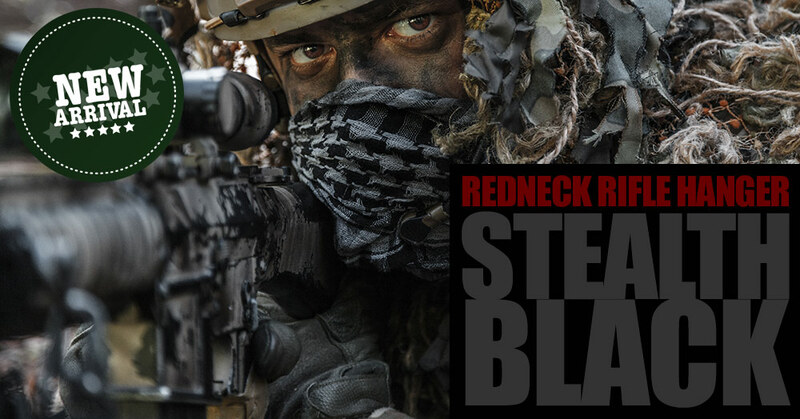 What does a Redneck Rifle Hanger do? 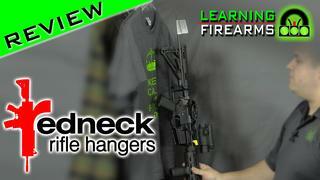 Also, we’ve got a 15% off coupon code in the Redneck Rifle Hanger Mobile Rifle Rack review video on full30.com here.